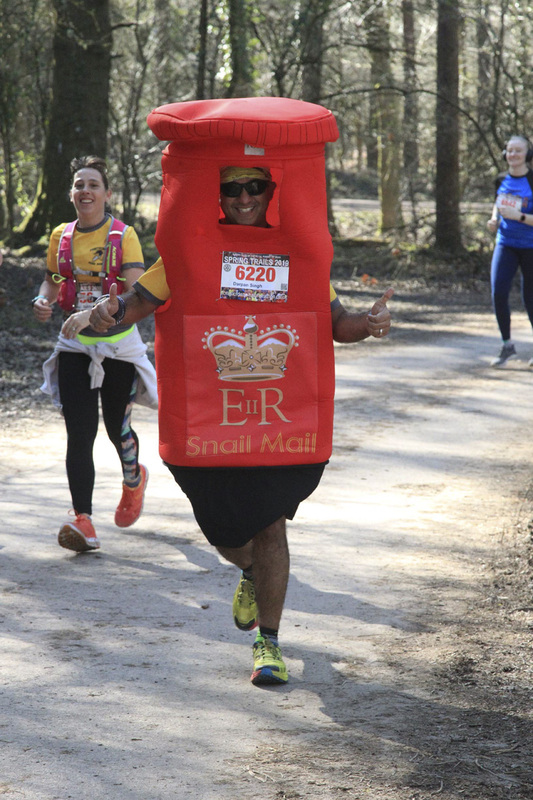 The fancy dress prize for this year's Spring Trails Half Marathon went to Darpan Singh of Pontyclun Road Runners who completed the 13.1 miles dressed as a post box! Darpan wins £200 towards the £1900 he's aiming to raise for St John Ambulance. 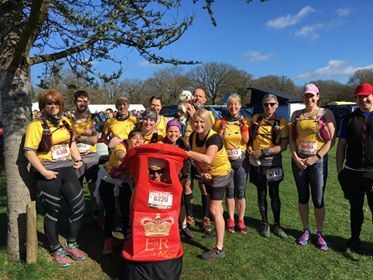 Entries are open for our Autumn Half at www.forestofdean-halfmarathon.co.uk/autumn.